1. 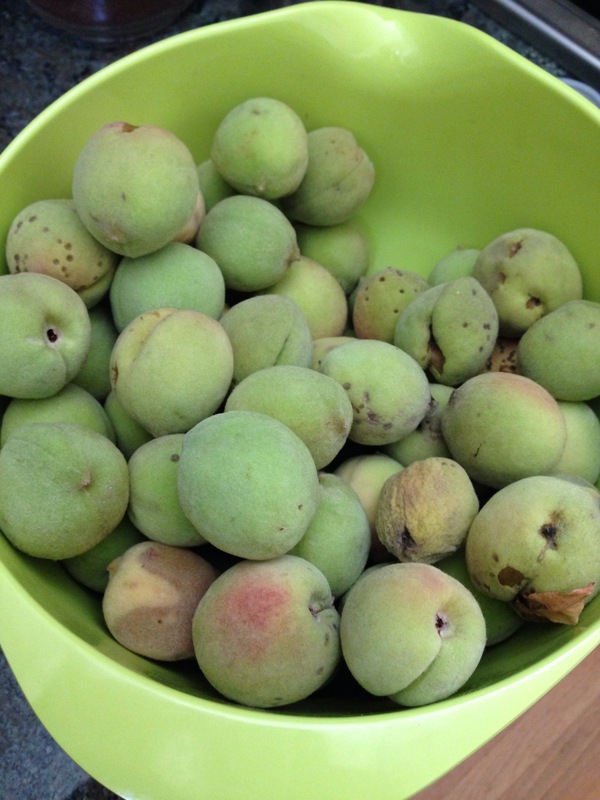 The best thing to do with green peaches is peel, cut and toss them with olive oil, salt, sugar, pepper and chopped mint. 2. 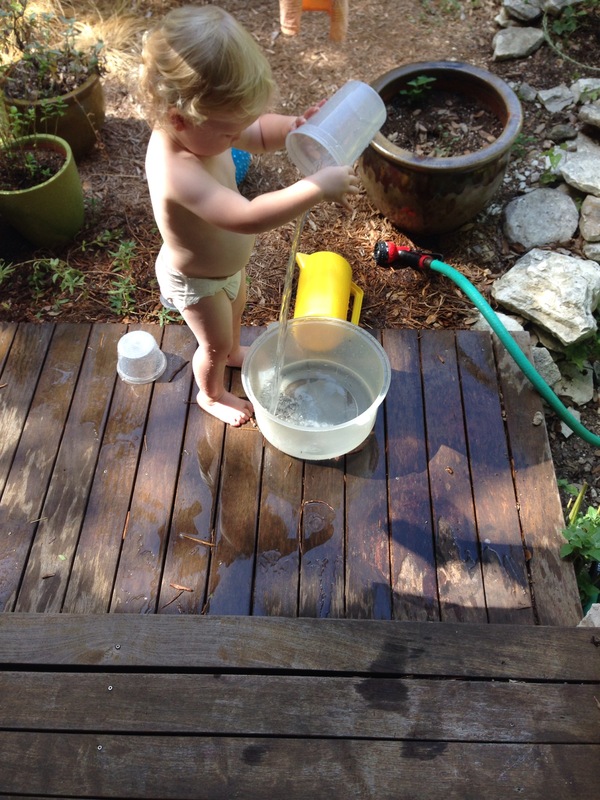 The only thing you should be doing from 1pm-5pm is playing in water on the porch in your diaper under the fan. 3. 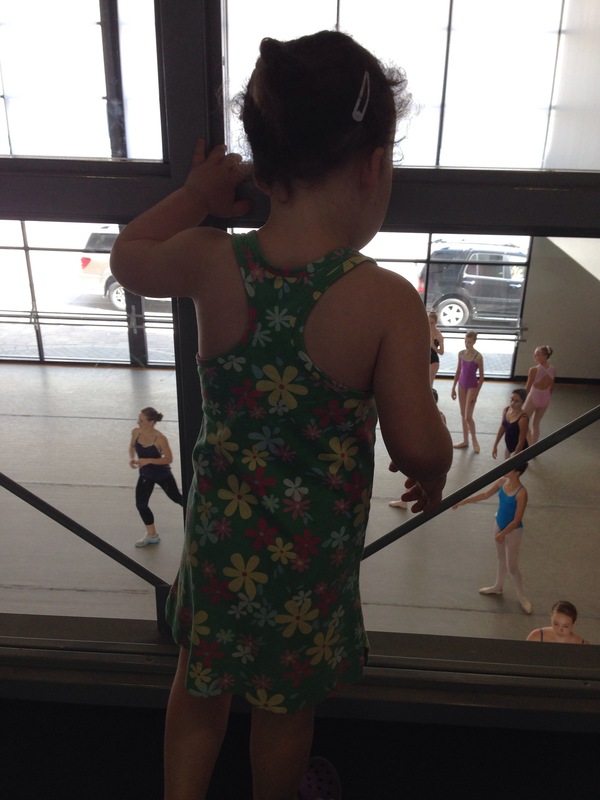 Best place to spy on novice ballerinas is Ballet Austin Saturday mornings downtown. 4. 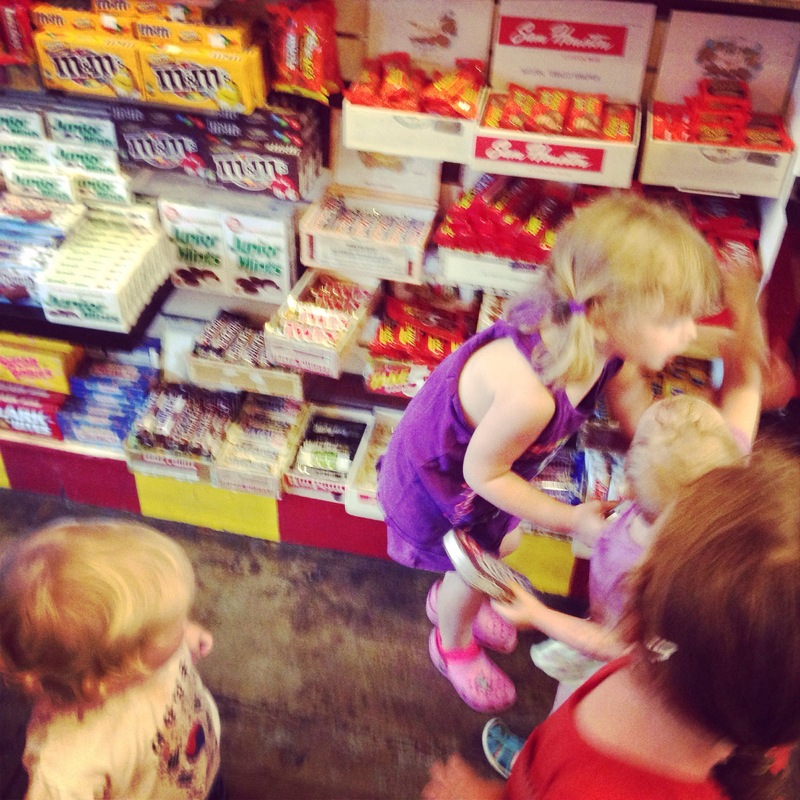 It’s really hard and scary to take 4 children under 8 years old to a wall to wall candy store. Be ready to break large lollipops by accident and five finger/sample something like loose salt water taffy or bulk candy unintentionally.